La vie Jaime : Heading to Austin! 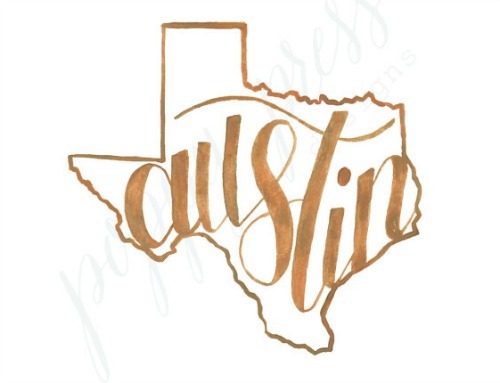 I am traveling to Austin, TX Thursday morning for my bachelorette! My maid of honor and bridesmaids have been planning an amazing trip, and since most of it is a surprise for me, I am just SO excited. Follow along this weekend #jaimeslastjam and I look forward to sharing pics from our trip next week!